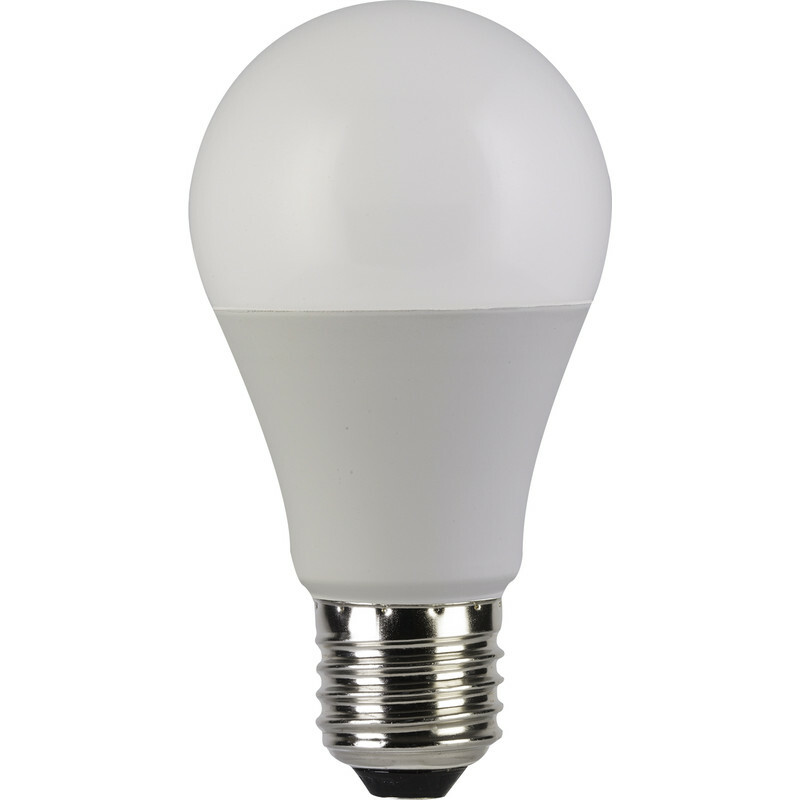 Corby Lighting LED GLS Frosted Lamp 10W E27/ES 810lm Cool White is rated 4.9 out of 5 by 18. Rated 5 out of 5 by Will T from Excellent! Bought these bulbs before and been very happy with them. Recommended! Rated 5 out of 5 by Dukeofearl from Bright with good warm colour Very happy with these - no knowledge of lifetime yet. Rated 5 out of 5 by Cycleman1963 from Bright Bulbs Bought to fit bathroom light with frosted glass cover. Bright enough for the job. Rated 4 out of 5 by erroll from Very Good Warm Light Very good colour light. Warm amber. Sufficient light without being too bright. Plastic sleeve does get quite warm unlike other LED GLS I have but 3 for under 7 pounds is good. Rated 5 out of 5 by Jpatrick from Great price and performance Good purchase, decent price and works well. Seems better than previous halogen bulbs I've had! Rated 5 out of 5 by Headbanger from Quality lamp and excellent value i bought 4 to go with new light fittings and they are good quality items at a very good price. A good even spread of light from the lamps.